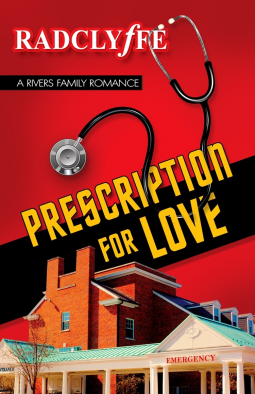 I got “Prescription for Love” yesterday (thank you, NetGalley and Bold Strokes!!) and I have to tell you, I could not stop reading it. Do you guys remember that I didn't like the first book that much, right? Well, that didn’t happened this time: I got caught on the first line! This is the second book of “The Rivers Family” series and it starts with Presley making changes to save the hospital. Abigail Remy is one of those changes. 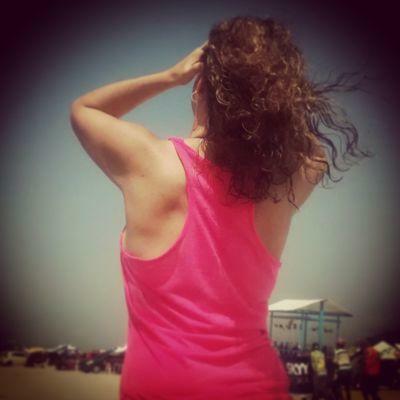 She moved there to help her son, Blake, in his transition. She wants a safe place for him, where he can be himself without judgement. Flannery Rivers is a surgeon at the hospital and was a little surprised when Abigail introduced herself as her new boss. But like everywhere in her life she doesn’t want any complications and takes it really easily. What she could never know was how everything would change because of one twister. One of the things I liked most was how Radclyffe surprised me with her characters. She writes in a way that everybody brakes stereotypes. Like Margie, Fannery’s sister. One would take her for a frivolous teenager, with everybody being so much older than her. But she wasn't. She is kind and sweet, and has an assertiveness on her, making her a perfect friend for Blake. Radclyffe does the same thing with the main characters, making the romance much more real and believable. Take Flann, for example. She likes to have a good time, a heavy night of passion without strings, but is a family woman. She likes to take care of everybody, she is always looking out for those who she loves. She will deny it until the end, but is true. Another plus on this book is Blake. He is a trans boy and just started to go through his transition. I could fell his fear when he was talking about the big decision he has to make. She deal with it with such kindness, but at the same time showing how hard it was to him. Without a doubt, it became one of my favourites books and I have to tell I can’t wait for the next one. The release date of "Prescription For Love" is November 10th, but you can pre-order it on Amazon. Sinopse: Flannery Rivers is content to let her sister Harper carry on the family dynasty--at the Rivers hospital where they both work and on the home front. Now that Harper is settled and soon to be happily married, Flannery can ease back into her life of casual flirtations and find all the excitement she needs in the ER. She’s even got her next playmate all lined up, or so she thinks. Add unexpected attraction to the incendiary mix of city and country, fire and ice, tradition and change--and the prescription is combustible.